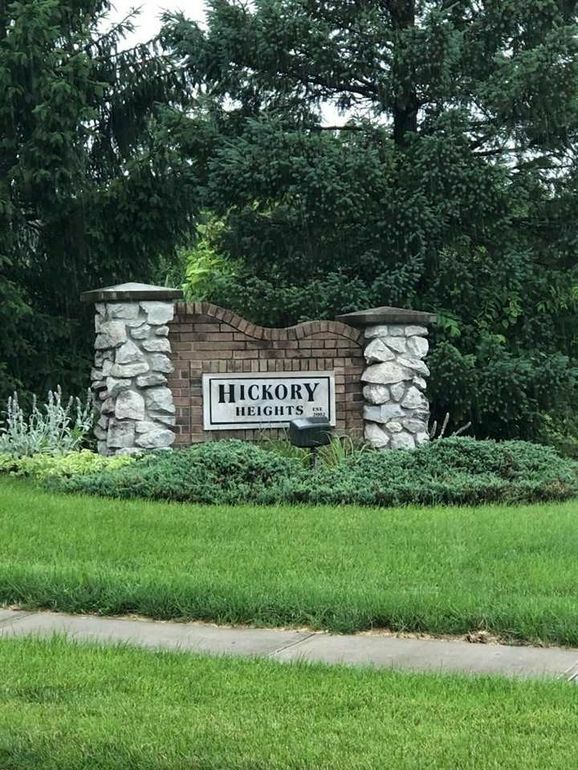 Last buildable lot (.79 acres) in Hickory Heights subdivision backing up to Hickory Hill Park with privacy and views. Convenient east side location close to grocery store, health clinic, interstate, town and campus. Property extends to trees; back area is sensitive vegetation.